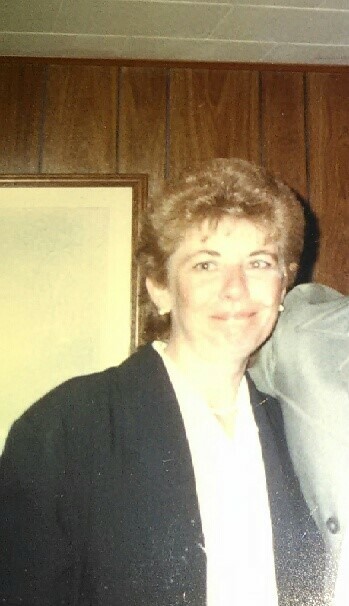 Obituary for Marilyn M. Bollinger | Jamison-McKinley Funeral Home Inc.
Marilyn M. Bollinger, 69 of Slippery Rock passed away suddenly on May 30, 2018 at Butler Memorial Hospital. Marilyn was born June 18, 1948 in Grove City, she was the daughter of the late Wayne and Ruth Knight Butler. Marilyn graduated from Grove City High School. She married Fred Bollinger on July 8, 1968, together the couple had one daughter Teresa. Marilyn was a familiar face in the local area stores, she worked in Sheetz’s in Slippery Rock for many years and also in the Giant Eagle and Dollar General in Slippery Rock. In her spare time, he enjoyed going bowling. Marilyn loved to watch the old western television shows. Fred would take Marilyn and her sister to play and game of bingo and also had many roads trips to the casinos. Marilyn could always put a smile on your face. Her family will miss her laughter and smile. Loved ones left to cherish her memory are her husband Fred of Slippery Rock, her daughter Teresa M. Markwell and her husband Rick of Freeport. Her two brothers Robert Butler of Sandy Lake and Ron Butler of Mercer and her 3 sisters Joyce Butler of Mercer, Barbara Butler of Mercer and Janice Blank of Grove City. Preceded in death by her parents and one brother William Butler. Family will receive friends at Jamison McKinley Funeral Home, 117 North Main Street, Harrisville PA on Friday, June 1, 2018 from 4-7.